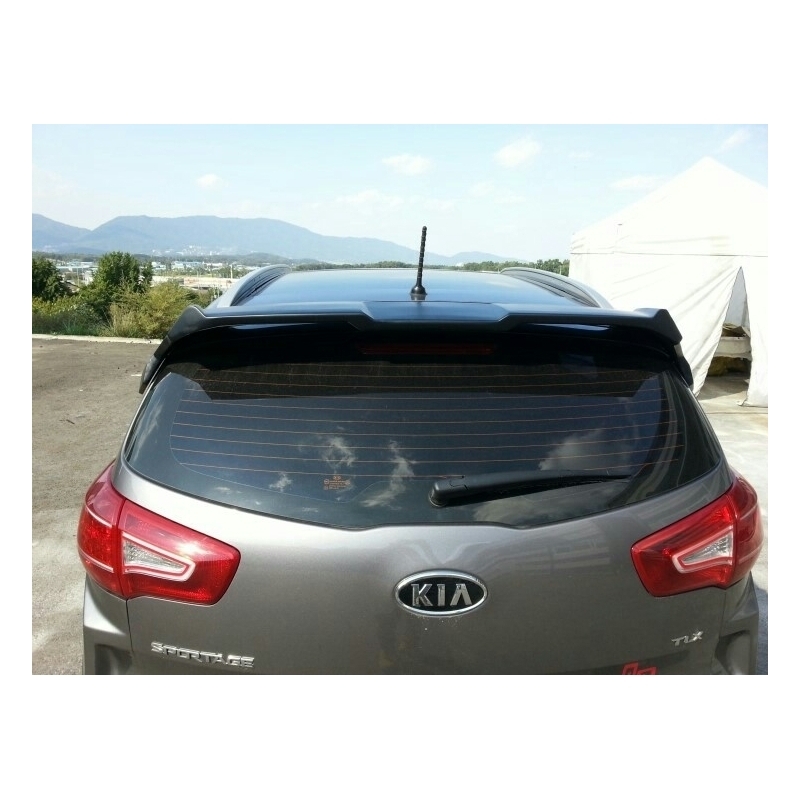 C - Factory Spoiler for Kia Sportage R 2011-2015 is fixed on the top of the trunk with 3M adhesive. 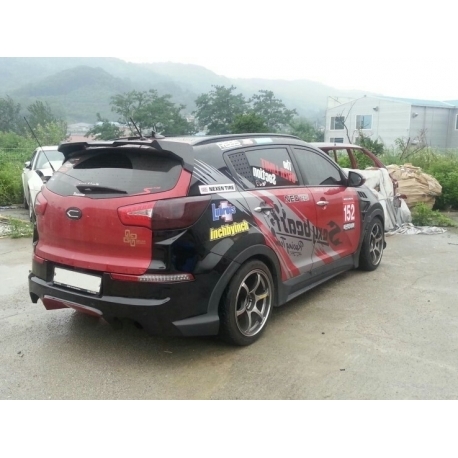 C - Factory Spoiler for Kia Sportage R 2011-2015 is fixed on the top of the trunk with 3M adhesive. 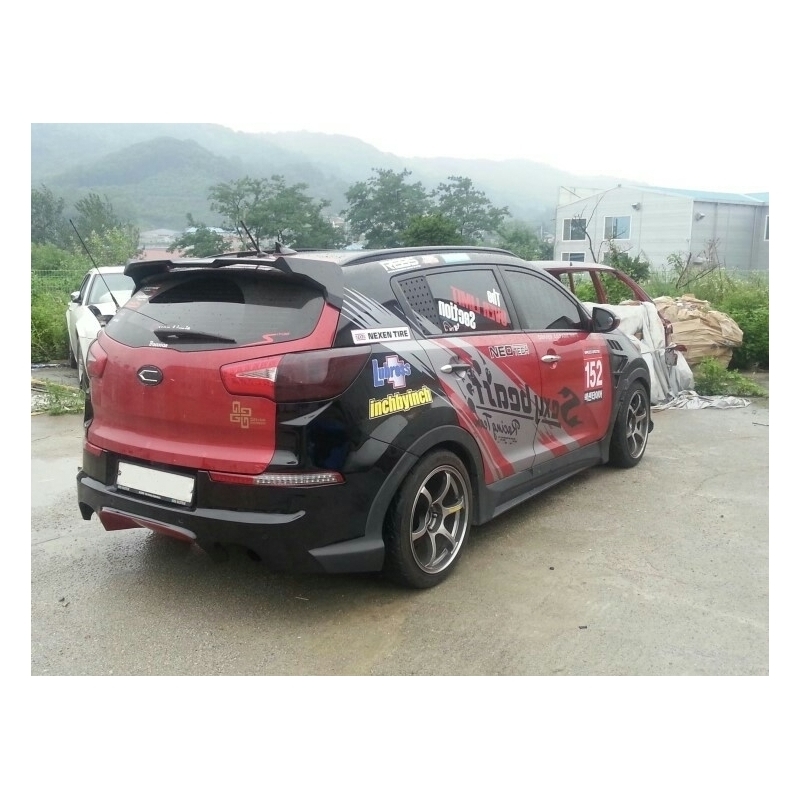 Made from high quality fiberglass, comes unpainted. It enhances sporty appearance of your Sportage.